The Other Side blog: Ghosts of Albion: Sold Out! 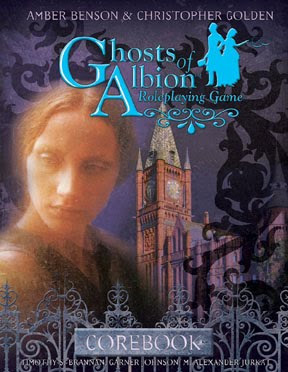 I just heard from Eden Studios yesterday that the first print run of Ghosts of Albion has completely sold out! Of course I am thrilled to death about this. But then there is sad fact that it is not in stores for new people to buy. 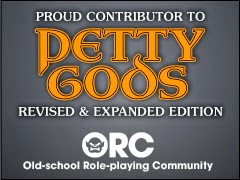 So the great thing is DriveThruRPG and RPGNow has you covered. Their Print-on-Demand service produces the same books you get in the stores. So stop by and buy! 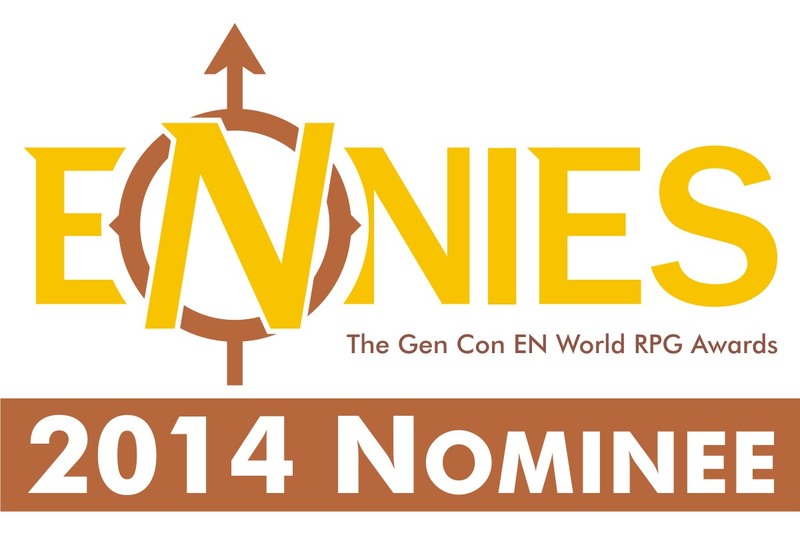 I am hoping to take one of my Ghosts adventures from Gen Con and put it up here. Failing that, maybe a conversion sheet on how to play Ghosts of Ablion: Ravenloft! Can't remember if I've asked this before (and I think I know the answer already), but are there any supplementary books planned for the GoA line - or is it a one-shot deal? May I ask how many copies constituted a print run? Just curious. Thanks!